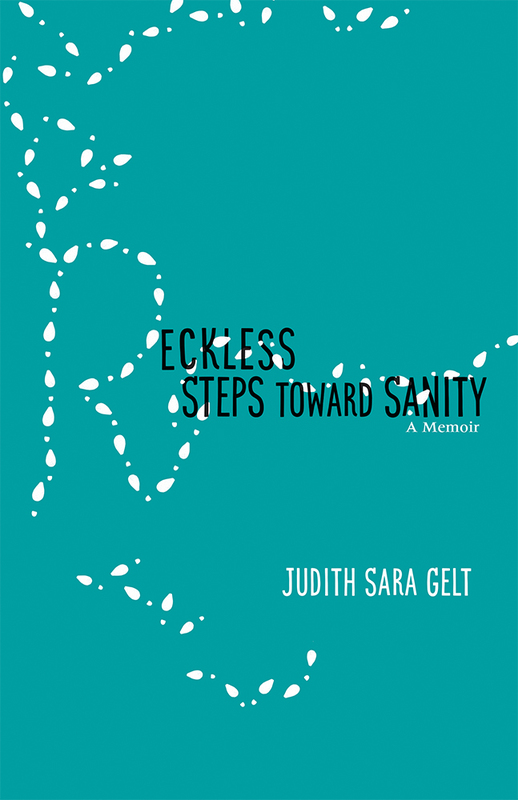 Judith Sara Gelt is a retired middle school teacher and a former lecturer in educational psychology and philosophy. Her work has appeared in various publications, including the Denver Post, the Nashville Review, and Iron Horse Literary Review. She lives in Denver, Colorado.